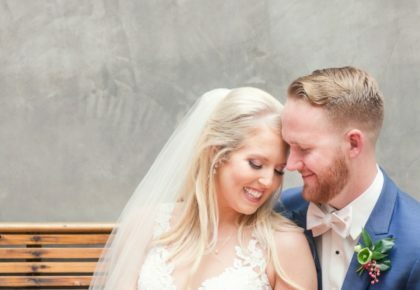 Be the Very First Brides of Austin Cover Bride! 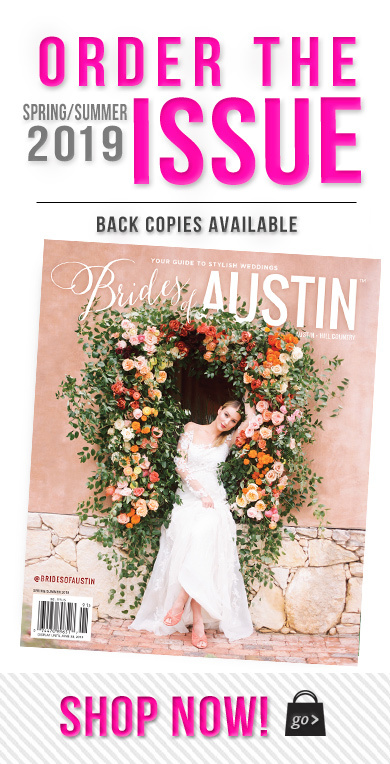 Did you know that only real Austin brides will grace the cover of the magazine? With our inaugural issue set to hit newsstands this September, we are officially on the hunt for our very first Brides of Austin cover bride! Check out our beautiful cover brides that have graced the cover of our companion publications – Brides of Oklahoma and Brides of North Texas! 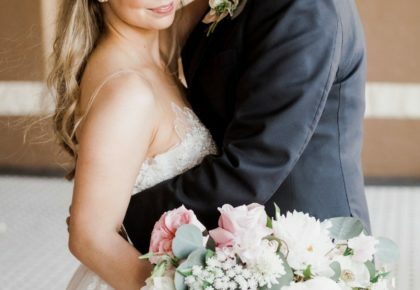 If you think you have what it takes, enter the contest by clicking here and share your favorite bridal portraits or a link to your gallery (if you can’t pick just a few!) with us by July 1st. 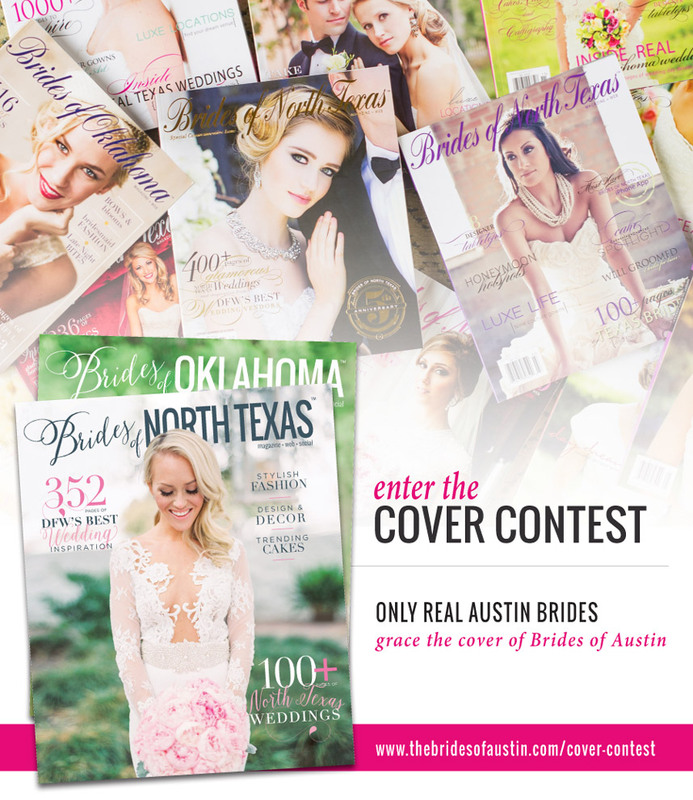 You could be the very first Brides of Austin cover bride! If you won’t have your bridal portraits in time for the July 1st deadline, you can enter by December 1 to be considered for our March issue! Beyond being the face of Brides of Austin for six months, our cover bride will get complimentary coverage of her wedding in the magazine! Cheers!